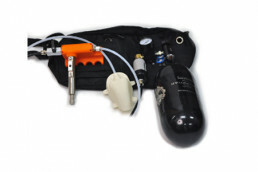 The SM100 is an ultraportable olfactometer that is best suited for use in the field. 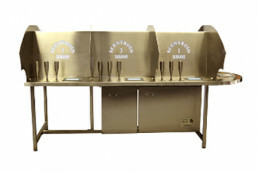 It comes with an optional adapter, which also makes it applicable for laboratory analysis. The SM100 is perfect for fast and economical odor analysis, and it is suitable for mappings and operational monitoring. 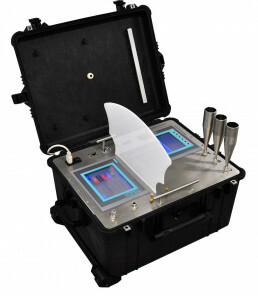 The SC300 is a portable laboratory. It comes with an optional portable compressor. With this equipment you have a complete odor laboratory in 2 portable cases. It is a perfect solution for a laboratory which does a lot of in-field analysis, or for industry with several different locations. 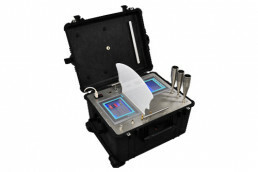 The SS600 is a large olfactometer developed for commercial laboratories. The SS600 offers high productivity and extreme accuracy. It is the most advanced olfactometer in the market.